Kit 1: 10 Short Breaks. Flip Charts available in six languages. Watch the short video below. 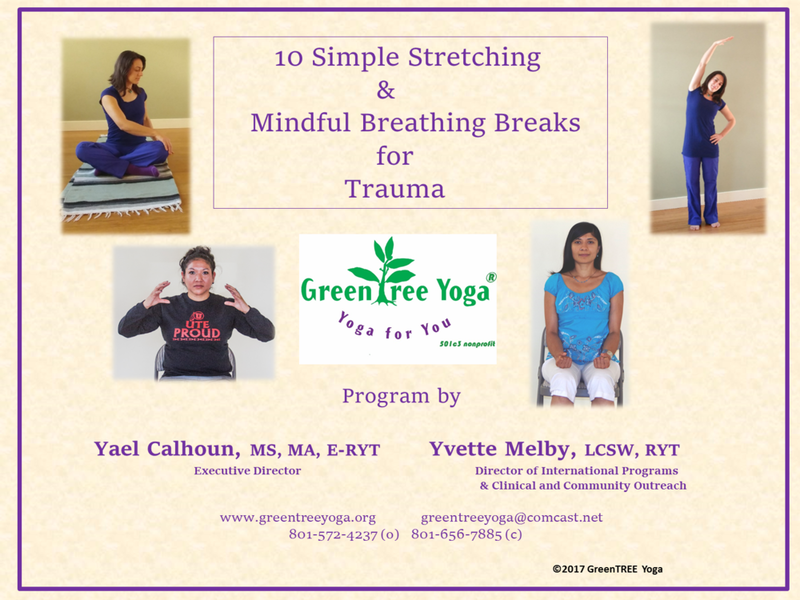 Do you want another tool to help your clients, patients, and YOU heal from trauma and vicarious trauma? 2. Materials: ALL THE SAME 10 BREAKS (1) Self-care Flip Chart for facilitator (2) Flip Chart (8.5 x 11 in) to use with Clients (3) Flip Chart (5 x 7 in) to give clients/patients, and (4) 10 MP3/MP4s. Additional flip charts purchased separately. Click for Self-care Kit to purchase separately. (5:41) Calming: #4 "Get Unstuck"
Purchase additional materials below. 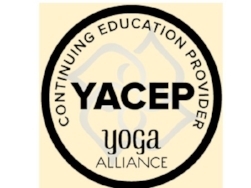 For organization discounts, contact greentreeyoga@comcast.net. Home Booklets. Pictures Only. Spiral bound or stapled booklet available. NO TEXT. Clients can write their own notes.